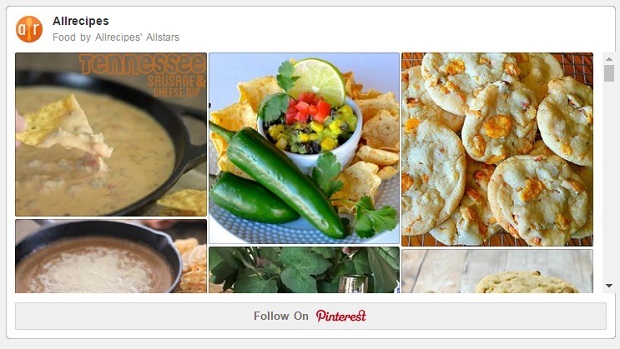 Pinterest case studies: we currently have 10. Any agency or media owner can submit case studies to our team and these 10 are the strongest we have received, with the most recent case studies at the top of this page. If you're interested in more digital marketing case studies then review our complete case study library. If you're interested in submitting case studies then email our case studies manager to find out more CaseStudies@DigitalTrainingAcademy.com.